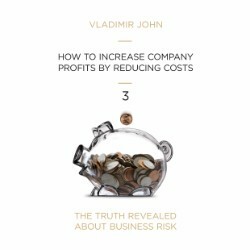 Although the benefits of cutting company costs may seem obvious, there are many entrepreneurs who neglect to do that. 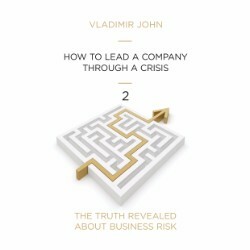 The costs directly affect the level of their income and may also pose a great risk to the company. 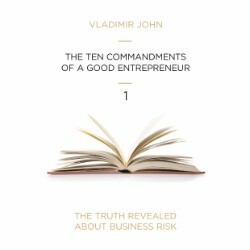 This audiobook teaches entrepreneurs that cost management is relatively simple.